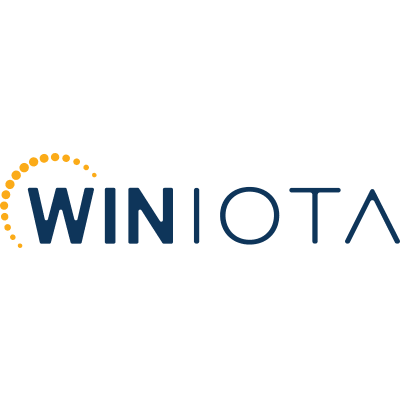 WINiota will offer provably fair casino games and sports betting with vast community rewards. We will be holding an ICO soon. Our first game is ready to launch end of April. Join our 10 people team as a community manager! This role is for a helpful and friendly person that preferably has previous experience managing Telegram or similar groups. A gambling and crypto background would be appreciated. Your english speaking role will include building a community in Telegram and keeping an eye on Reddit posts. 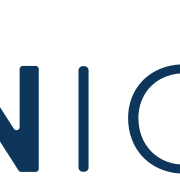 You will be compensated with our upcoming WINiota Token for your participation as a community manager.